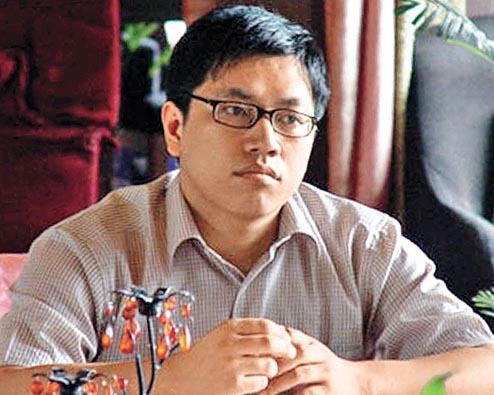 According to our sources, Xu Zhiyong (许志永), one of China’s best known dissidents and activists, has been criminally detained on Tuesday, July 16. 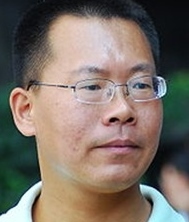 Per an earlier report by weiquanwang (维权网) and information circulated on Twitter, Dr. Xu was taken away from his Beijing home Tuesday afternoon, and his computers and cellphones were seized. 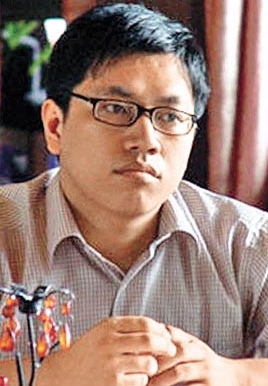 Dr. Xu is one of the founders of Gong Meng (公盟), or the Open Constitution Initiative, and a lecturer at Beijing University of Post and Telecommunications. In the last couple of years, he has been tirelessly advocating civil action such as same-city citizen dinner gatherings, equal education rights, and what is more generally known as the new citizens’ movement. In addition, Song Ze (宋泽) has been disappeared since the night of July 12, and no relatives and friends have been able to get in touch with him. He is a volunteer with Gong Meng, and for much of 2012, he had been “residing under surveillance (监视居住).” Because another two activists associated with Gong Meng, Li Huanjun (李焕君) and Li Gang (李刚), were criminally detained also on the evening of July 12, it is believed that Song Ze was also detained. 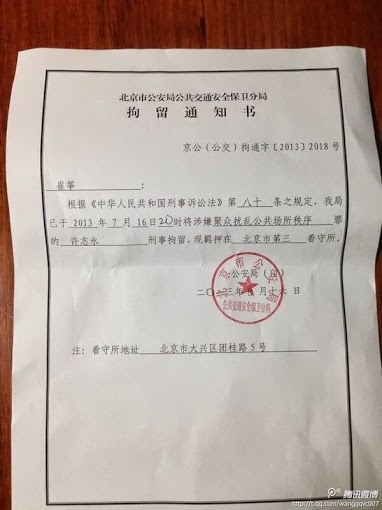 Detention notice for Dr. Xu. 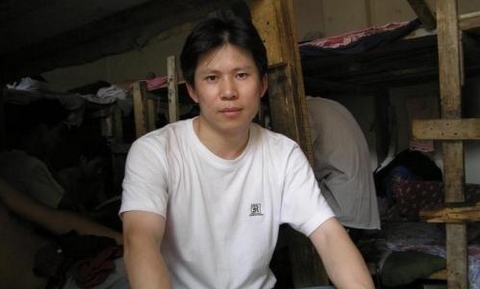 Dr. Xu has been under house arrest since April 12. We also learned on Twitter that Guo Yushan (郭玉闪), founder of the Transition Institute (传知行研究所) and the man who picked up Chen Guangcheng, after the latter escaped, and sent him to the safety of the US Embassy in Beijing, has also been under house arrest for two weeks. It might have to do with his organizing the “Meal Delivery” activities on Weibo (送饭活动) that raise money for political prisoners and civil activists or their families who face extreme financial difficulty and need urgent relief.